Now featuring patented Perfect Toast Technology, which calculates the optimum toasting time for consistently golden brown toast. 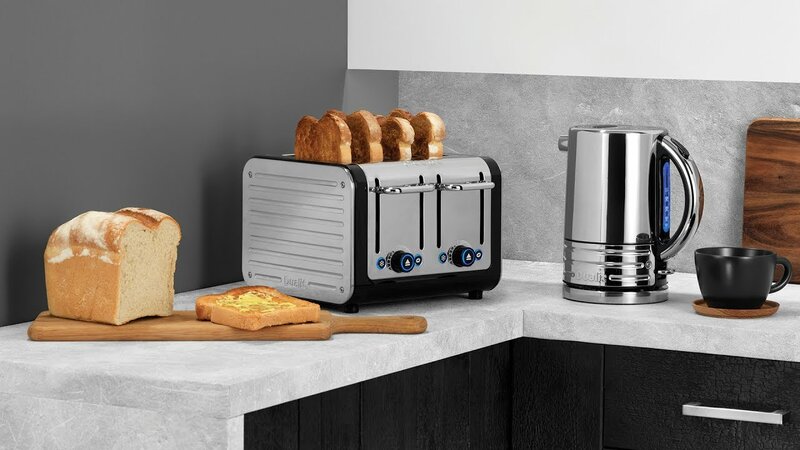 The toaster not only boasts a contemporary industrial-inspired look with clean, smooth curves but benefits from intuitive and reliable functionality. 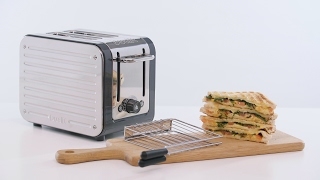 Each Architect toaster features panels that can be changed by the user in a kaleidoscope of panel options, Architect owners will be able to update the colour of their products time and time again - a truly unique and imaginative development.